I recently met up with a cousin of mine (seems to be a 3rd cousin) when he found me through the family tree DNA testing stuff we both did. He lives about 30-40 miles north of me. 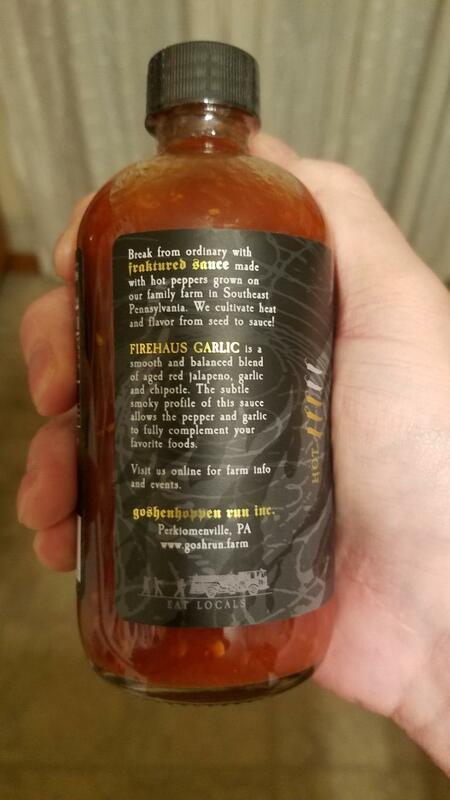 his son owns and runs a farm that uses organic practices (not certified organic as it's expensive) where they grow their crops and then turn them into hot sauces that they sell. when we met up for lunch last week, he gave me a few bottles to try - their level 2 and level 3 spiced hot sauces. my pallet can only tolerate mild peppers (Jalapenos is usually my limit) so I was worried these might be a bit too much for me to handle. 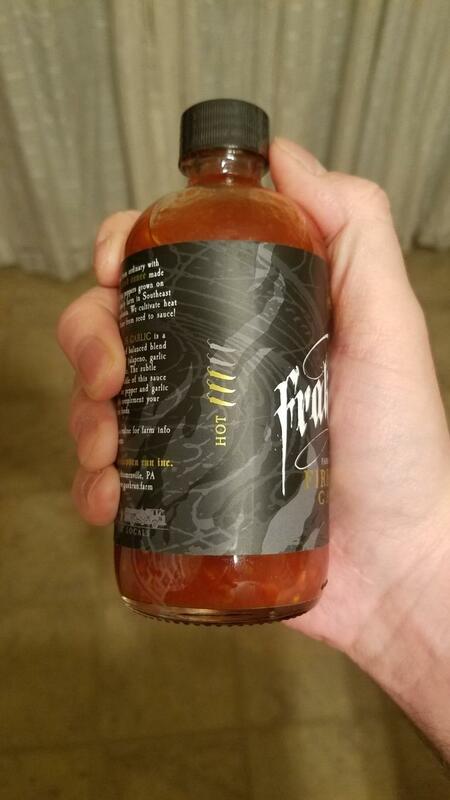 I've only tried their level 2 sauce thus far and must say, I'm very happy with it. 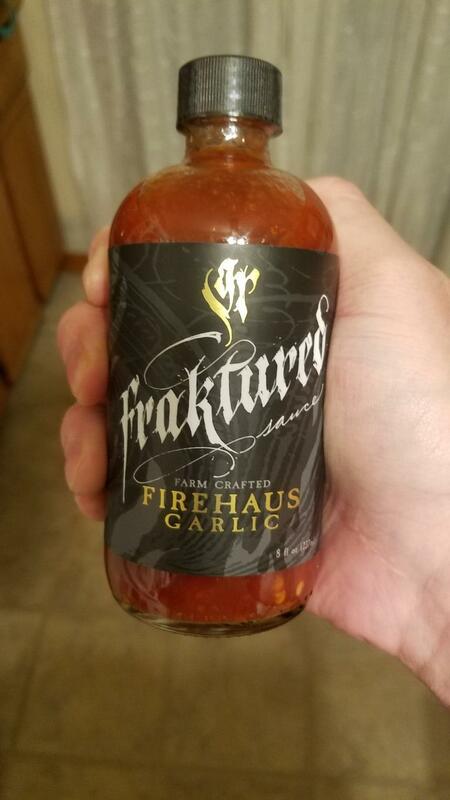 I get the initial punch of heat when I first taste it and then it smooths out quite a bit and is very tolerable for those of us who can't take too much heat. 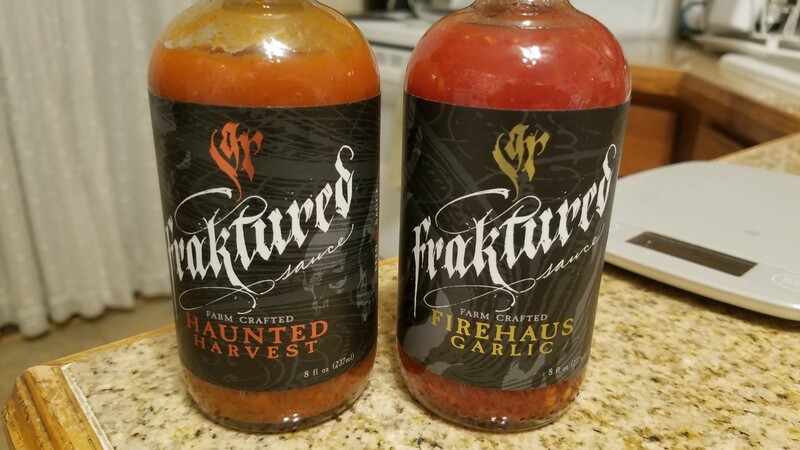 for those that like a lot of heat, they have sauces with ghost peppers in it and the like. I'm betting those hot sauces you picture are quite tasty. 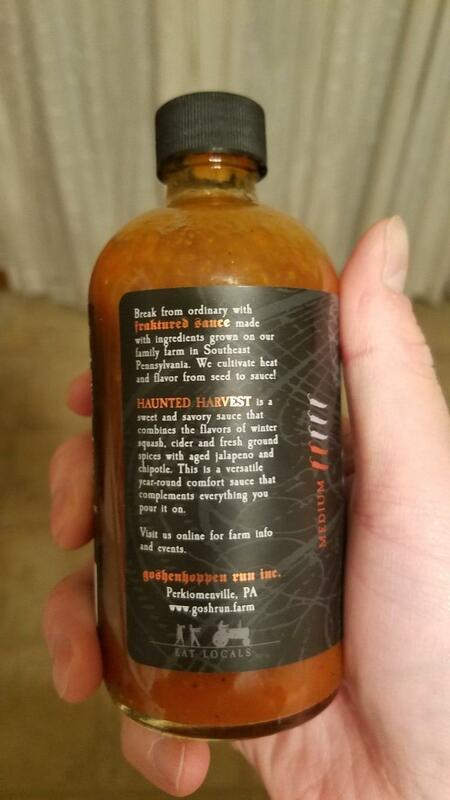 I don't know about ghost peppers as I've never had anything with them in it, and I like hot sauces that have more than heat alone. They must be flavorful. I find that Habanero and Carolina Reaper products to have both flavor and heat. They might even be the most flavorful of any pepper I've ever eaten, once one gets past the heat. I've been doing hot peppers for decades and if I have any problem with heat it's that my mouth doesn't feel the heat anymore and it can screw up the GI tract (I can easily overdo the heat). Now to contradict myself, this year I'm going to grow hanklehatz peppers that are grown in Pennsylvania Dutch territory. They have no significant flavor and are only grown for the heat. They're used pickled and in hot sauce where flavor is given to them by other ingredients. 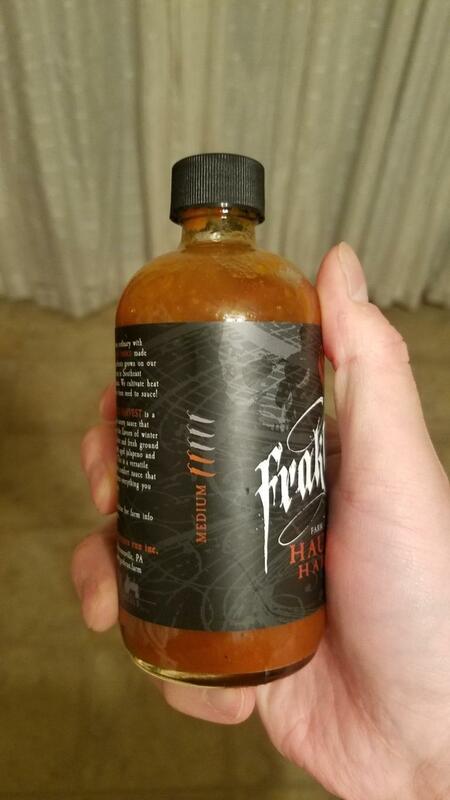 (03-27-2019, 01:24 PM)ShadowsDad Wrote: I'm betting those hot sauces you picture are quite tasty. I was pleasantly surprised. I put a hot sauce, tomato sauce or a bbq sauce on my baked chicken almost nightly. Thanks for the recommendation. I am a big fan of hot sauces so naturally I had to order their 3 bottle sample pack. (03-28-2019, 03:06 AM)gregcss Wrote: Thanks for the recommendation. I am a big fan of hot sauces so naturally I had to order their 3 bottle sample pack. I'm sure they'll appreciate that. if I'm not mistaken, they're just starting up! let me know how you like them - I'll pass it along to them. They sound really good to me. Unfortunately, my wife does not like hot sauces except for sriracha, which she sprinkles by the drop on a few dishes. I'm afraid these would go bad before I could use them up by myself. (03-28-2019, 06:20 PM)churchilllafemme Wrote: They sound really good to me. Unfortunately, my wife does not like hot sauces except for sriracha, which she sprinkles by the drop on a few dishes. I'm afraid these would go bad before I could use them up by myself. I'm salivating at the thought. That's happening a lot this AM. (03-29-2019, 02:43 PM)ShadowsDad Wrote: I'm salivating at the thought. That's happening a lot this AM. 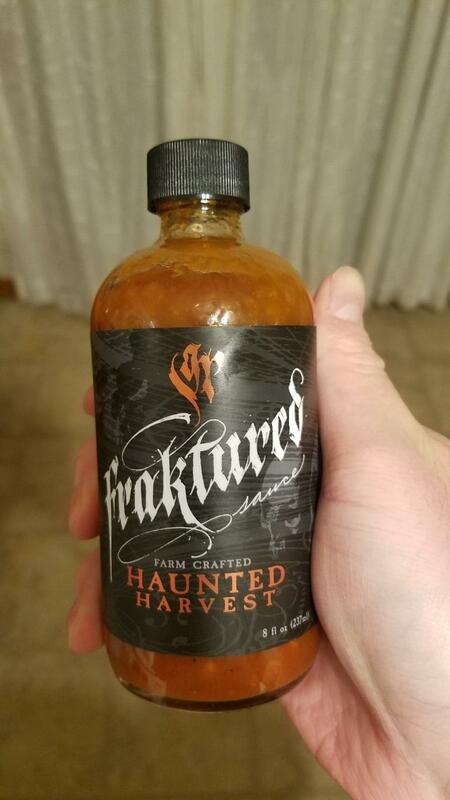 quench your thirst with some hot sauce! I'm game! Just ordered the three bottle box set.